One of the easiest things to do to prepare for an emergency is to assemble an emergency kit ahead of time. A typical kit should contain enough food, water, and other important supplies to last for at least 72 hours. 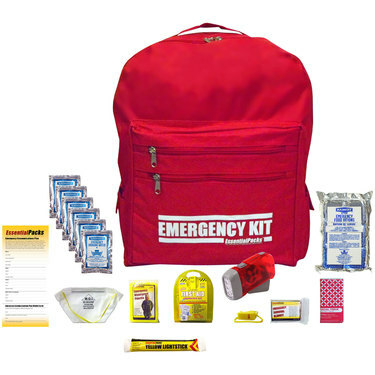 The Federal Emergency Management Agency (FEMA) offers excellent guidance on building a kit and coping with an emergency that may disrupt services such as electricity, water, gas, internet, and telephone. If you would like assistance building a kit for your home, office, and car or you have any questions, contact us at em-staff@mit.edu. Printouts of the MIT campus map, City of Cambridge map, and a map of the area where you live.